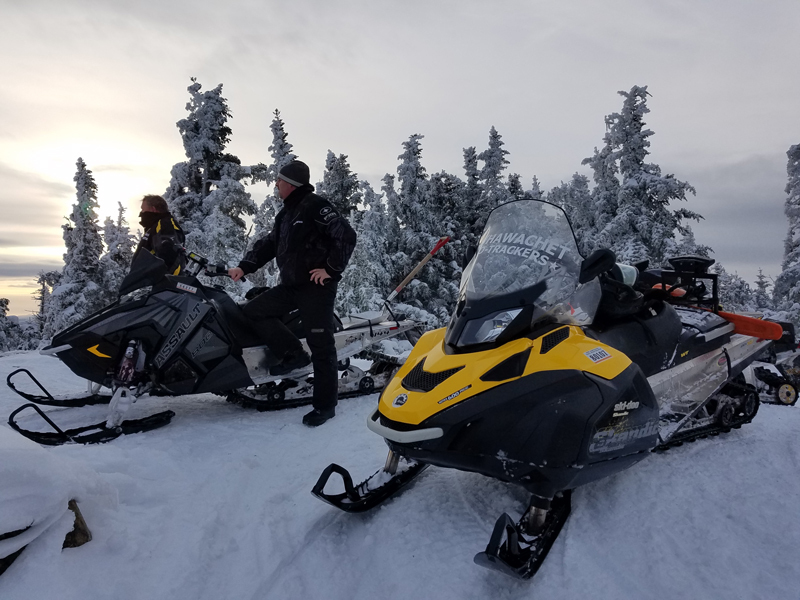 News is not great for our trails but more snow is expected this weekend. 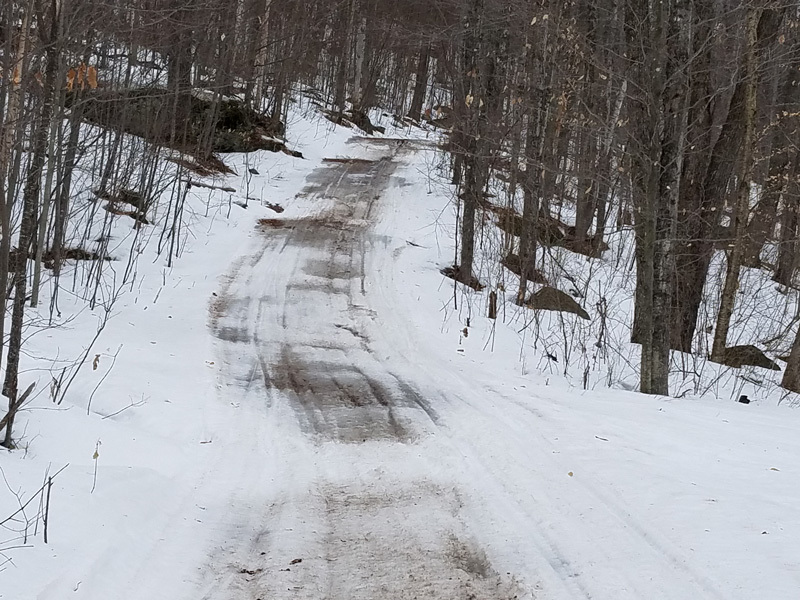 The trails have 80 % snow cover, 15 % ice and 5% dirt. Moderate springlike conditions. Groomers are working. These pictures are the worst areas. 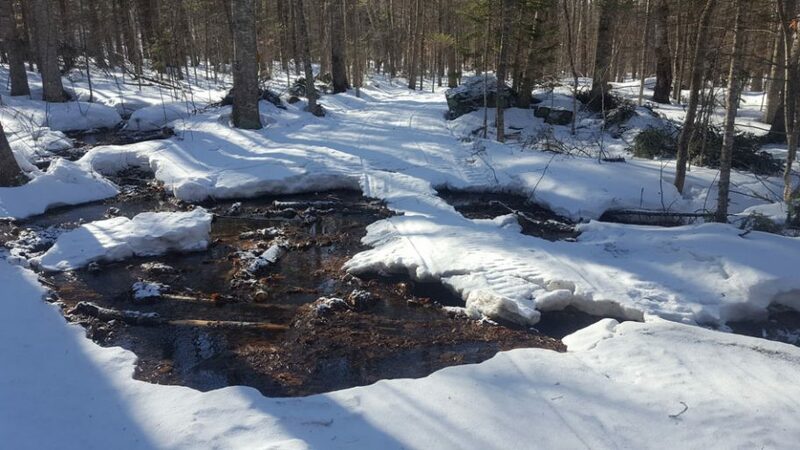 Our trails along with our neighboring club trails received over a foot of snow this week with two storms. Lots of powder snow. Our Skandics were out all day today packing the trails. Conditions are good to excellent. Grooming continues and we should be in great shape. Check out Bill the groomer guy. 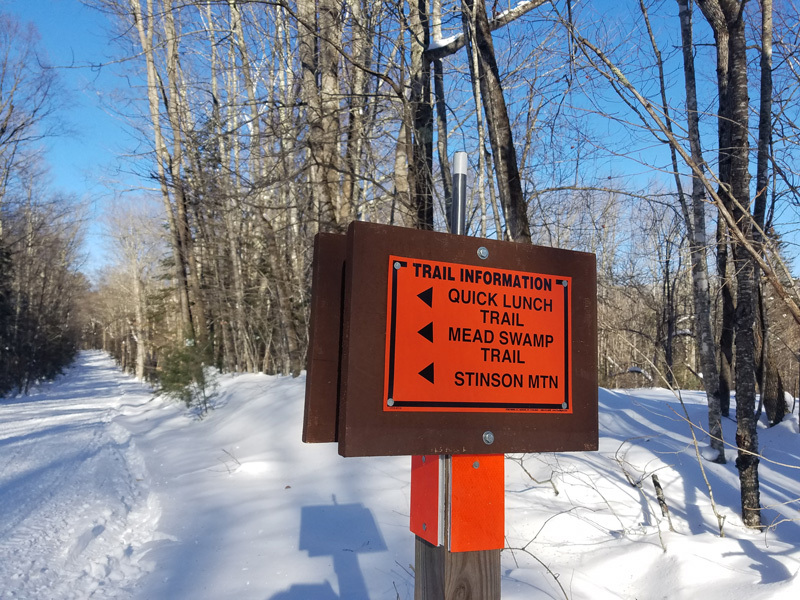 The Bruhawachet Sno-Trackers trails and gates will be closed beginning Sunday, April 9th at 4 pm. Hope you all enjoyed this winter season. 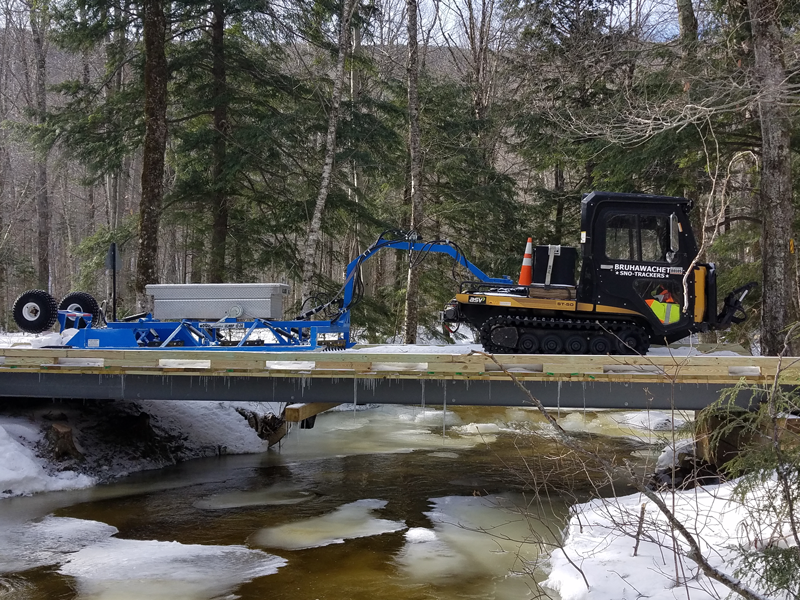 The Bruhawachet Sno Trackers Trail System shall remain open through the April 1-2 weekend. 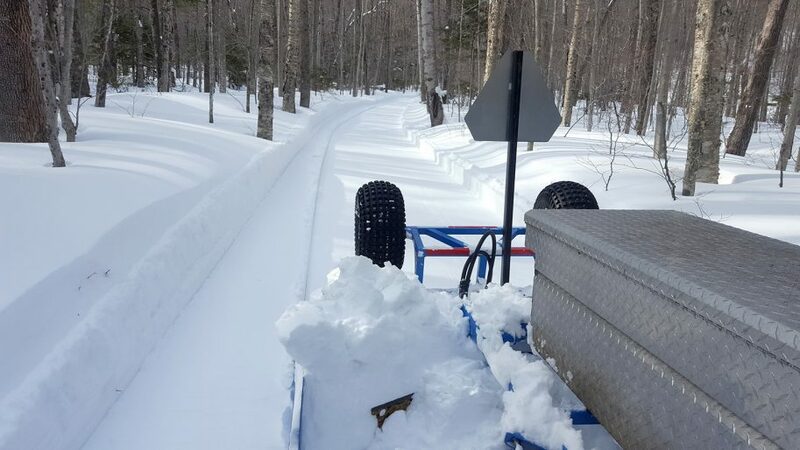 Our trails received 8 to 12 plus inches of fluffy snow from this weeks snowstorm. Groomers were out today grooming and clearing blowdowns. 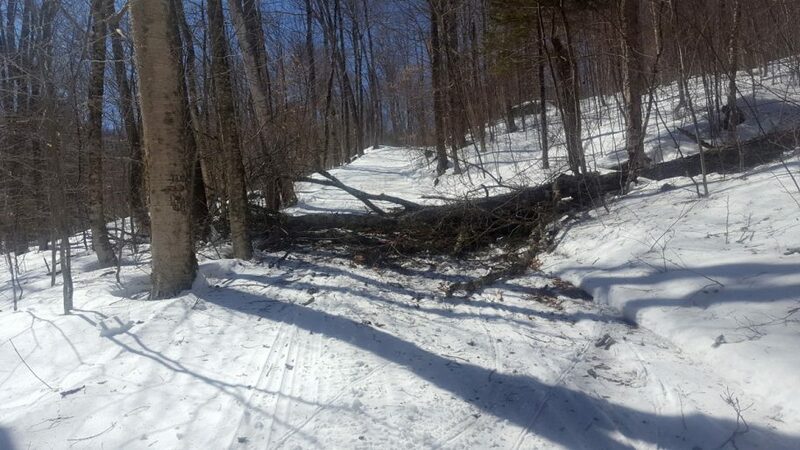 Trails are in great shape but some need traffic to pack the snow. Stinson Mtn not groomed yet. 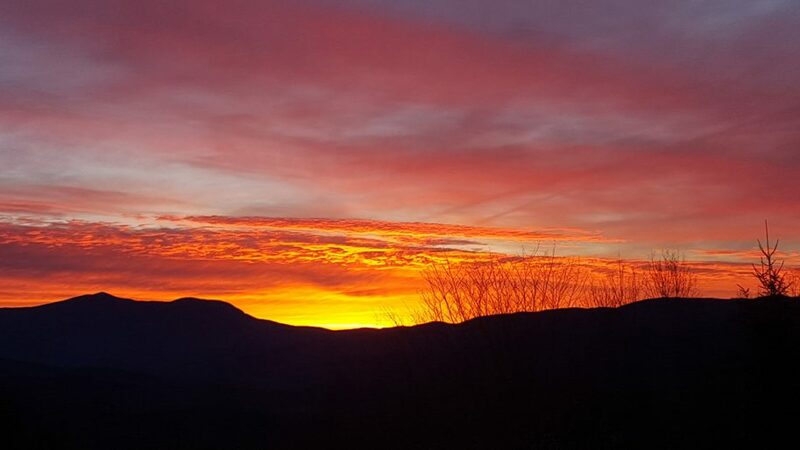 With the weather forecast we should see two more weekends of great riding.